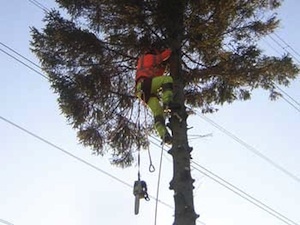 Our roll as arboricultural contractors means we can specialise in all aspects of commercial and domestic tree care, using the latest techniques and equipment to carry out high quality tree work for our clients, large and small. 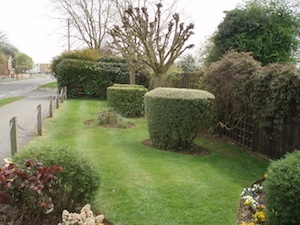 We operate throughout Yorkshire and Lincolnshire and other parts of the North of England and service schools, councils and various other governmental and commercial clients. 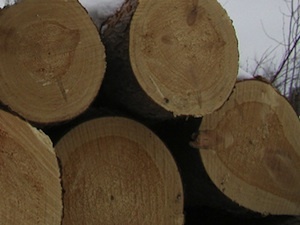 To maintain trees in a sustainable and healthy manner we must evaluate the impact of the surrounding environment on the trees. 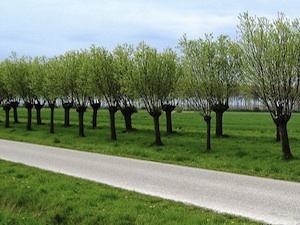 Pollarding is a pruning system in which the upper branches of a tree are removed, promoting a dense head of foliage and branches. 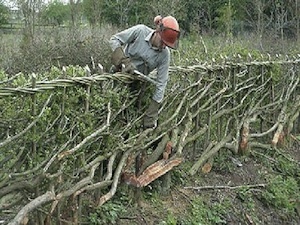 We undertake both local authority, farm and local residential Hedge Cutting. 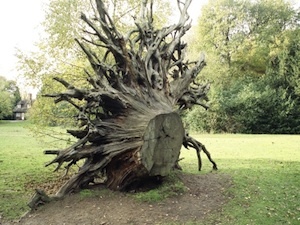 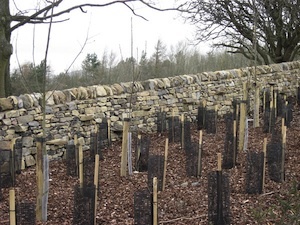 Tree surgery is about protecting and developing our heritage as well as taming it.